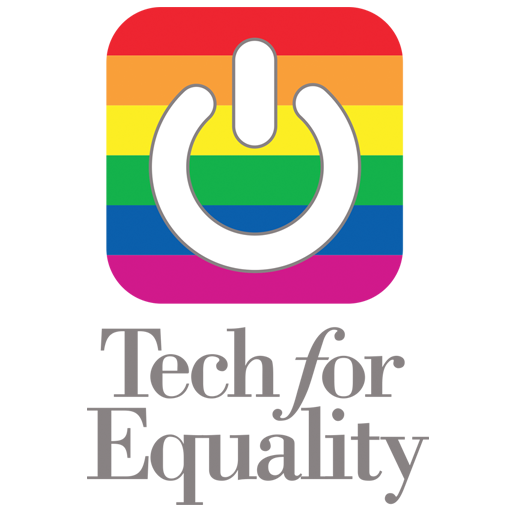 Tech for Equality is a coalition of companies and leaders in the tech community who support local human rights ordinances and updating our state’s civil rights laws to include sexual orientation and gender identity. The group is co-chaired by Bill Oesterle and Mark Hill. Bill Oesterle is a co-founder of Angie’s List and founder of the Governor Bob Orr Entrepreneurial Fellowship. Mark Hill is a co-founder of Baker Hill and Collina Ventures.